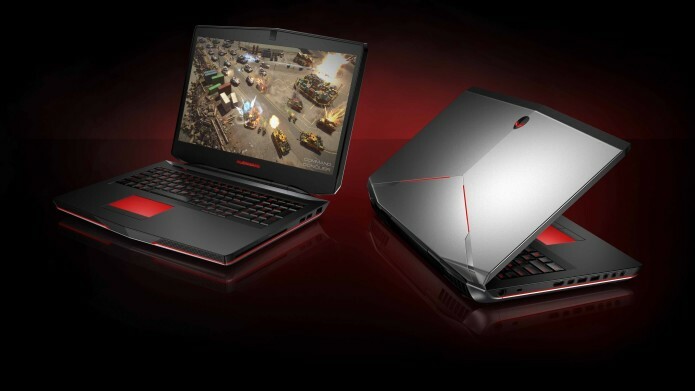 Since Nvidia’s latest generation of Pascal graphics came to laptops, we’ve been seeing a ton of upgraded gaming notebooks come out of the woodwork. But while hardware refreshes are great and all, we have yet to see something truly new. The new Alienware 17 is the first portable rig designed specifically to unleash the true potential of Nvidia’s new 10 series GPUs. 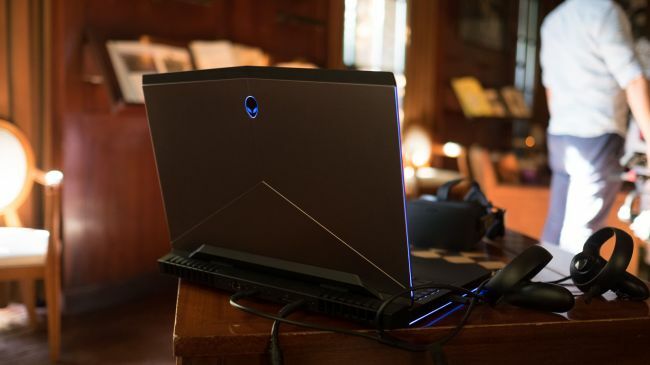 Alienware pulled out all the stops to completely revamp its flagship 17-inch gaming laptops, including a new chassis design, re-engineered cooling and some newly added Tobii eye-tracking too.